Things to do in Mollymook Milton Ulladulla. Things to do in Mollymook Milton Ulladulla as seen through the eyes of tourist, Scott Murphy, Colorado USA. 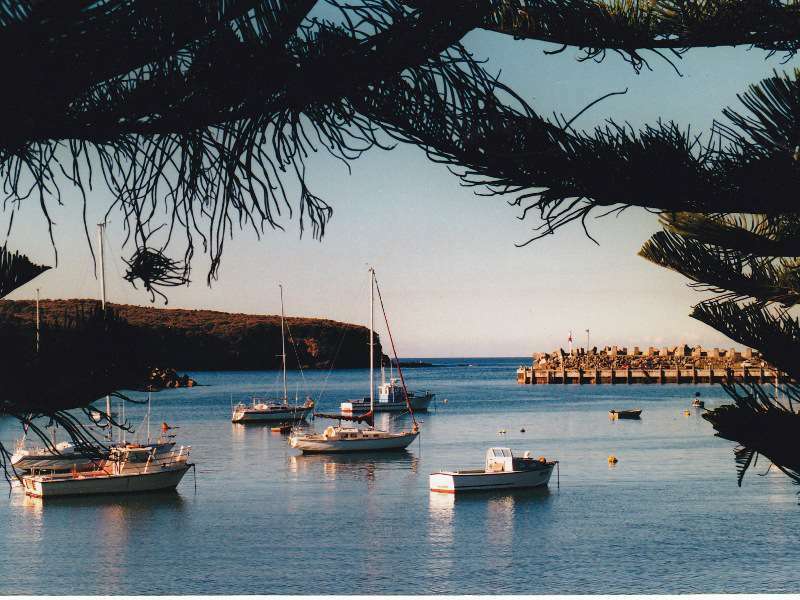 As you enter the Mollymook Milton Ulladulla area you are arriving in one of the most wonderful, active, picturesque and inviting places on the whole of the NSW coastline. There are plenty of things to do in Mollymook. You can start the day at the Surf Club for a morning swim with the local Mollymook Ocean Swimmers or just wander the calm summer shores of Mollymook Beach to start your day. Squint into the rising sunlight to see a pod of dolphins on their daily passing by or the humpback whale and calf on their spring migration back to the south seas. My favourite was always to then hang around a bit longer at the Beach Hut cafe for a coffee and plan out the day’s events. From wading into the Bogey Hole to snorkeling at Collier’s Bay to long boarding the great left handers at Golfie Reef to hiking the inlet at Narrawallee or rock platforms of Rennies Beach, you will find the shoreline endless with imagination and activity. Stray further north to natural wonders like Green Island and Jervis Bay, which offers exquisite local scuba diving. Or drive just a little ways south and wander into some of the most exclusive, pristine coastlines of Pebbly and Pretty Beach. Time will be your only barrier when you consider the myriad of adventures you might have exploring the ocean around Mollymook. Things to do in Mollymook on the days when the ocean is not so inviting and staying dry is much more your suit, there is no shortage of activities. One of the most inspirational is to drive out back of Milton Ulladulla, into the bush and climb the challenging, yet manageable Pigeon House Mountain, the area’s signature monument to the west. I recall my first view from the top, looking out to Morton and Merroo National Parks, just two of this area’s five National Parks and Reserves, and being amazed just how vast and mountainous is the south coast. From daylong bushwalks to multi-day trips, you’ll find a variety of trails to suit your skills. For some of us, however, a jaunt up the streets of Milton Ulladulla Harbour and downtown for a little shopping is all the walking we need. There are lovely small shops in Milton. Ulladulla offers the same, but also has a new downtown shopping centre for the bigger necessities of groceries and goods. Though still small in feel, you’ll find anything you didn’t bring with you around town. When your day’s adventures come to a close and you set out for the evening, the area has some wonderful restaurants and clubs you can visit. When I wanted to catch the footy game and casually laugh with some mates, the Golf Club or Ex-Servos were the perfect place. Other times, however, you might like to taste a little more of the local flavour. The patio at Bannisters is great for drinks, entrées and the sound of the ocean just down the cliffs. Pilgrims was a favourite of mine to sit out back, enjoy a uniquely veggie Mexican meal and converse with the locals. 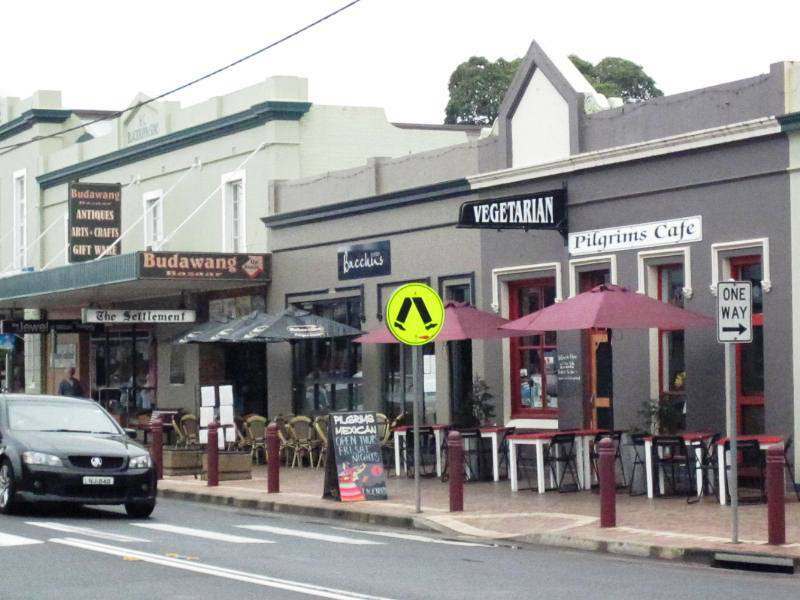 There are wonderful small restaurants tucked in all corners in Milton and Ulladulla that offer a wide range of cuisine styles and prices for dinner as well as breakfast and lunch. the people and events. The ocean character is captured in the annual Mollymook Ocean Swim and its surf club carnival. The art culture overflows every September and October with Art Escape, its annual art festival featuring local artists in a wide variety of mediums capturing the essence of south coast living. The history of Ulladulla and her fishing industry are brought to life with the “Blessing of the fleet”. From ANZAC celebrations to beach barbeques on Australia Day, the area brings people together in community and celebration that give visitors a true taste of its local flavour. Finally, when you drive away, down the hill from Milton Ulladulla or back through the dense trees toward Batemans Bay, you don’t really leave. You take with you the smells of the ocean, the tastes of your evenings out, the pictures of sunsets and the sounds of friends new and old. You’ll come back to this place, this place that begins to feel like home. I can now begin to understand why the locals refer to this area as ‘Paradise’.